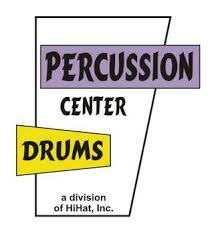 Interested in receiving percussion private lessons? Click Here! This page was designed to help benefit the students while away from school. It provides resources, reminders, and is an extension of the classroom. 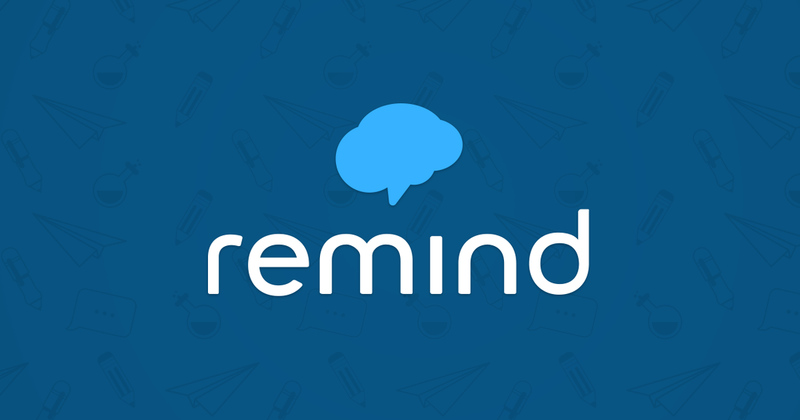 Remind is a service that allows me to communicate information to the students (and parents) directly. It is one way communication which makes it very safe for all parties involved. I strongly encourage all students and parents to enroll in the appropriate class to begin receiving reminders. They will include reminders for practice, tests, announcements, and just cool things that I find related to percussion. 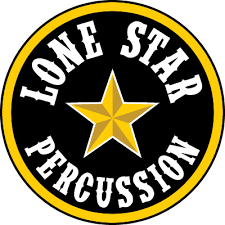 This is a link to a wide array of educational videos that cover most areas of percussion. Check it out! A link to the jam tracks that we do in class as well as the video series that goes along with "A Fresh Approach to Snare Drum". 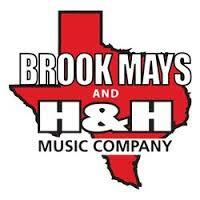 Need new or replacement percussion stuff? Check the links below!